Interior design has always been a secretive profession: hiding our sources, protecting our trade secrets and creating the illusion that everything is fantastic has been the norm. Running this sort of business is no longer productive. The most successful interior designers know they don't know everything and know when to ask for advice. When interior designers thrive, the interior design industry thrives. So why would you not want to help out your fellow designers if it'll help you too? So here is my advice, don't be afraid to reach out to another designer in a professional and reciprocal way. Don't just look for handouts, offer to share something of your own. You can learn a lot from working for another designer, something I always recommend to those starting a interior design business. 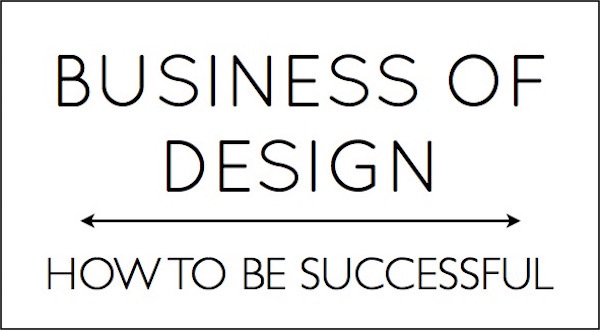 Every designer I meet or speak to has one thing on her mind - how to be successful. Success comes in different forms for each person, but the desire is the same - success. Success could mean freedom, success could mean accolades, success could mean money. 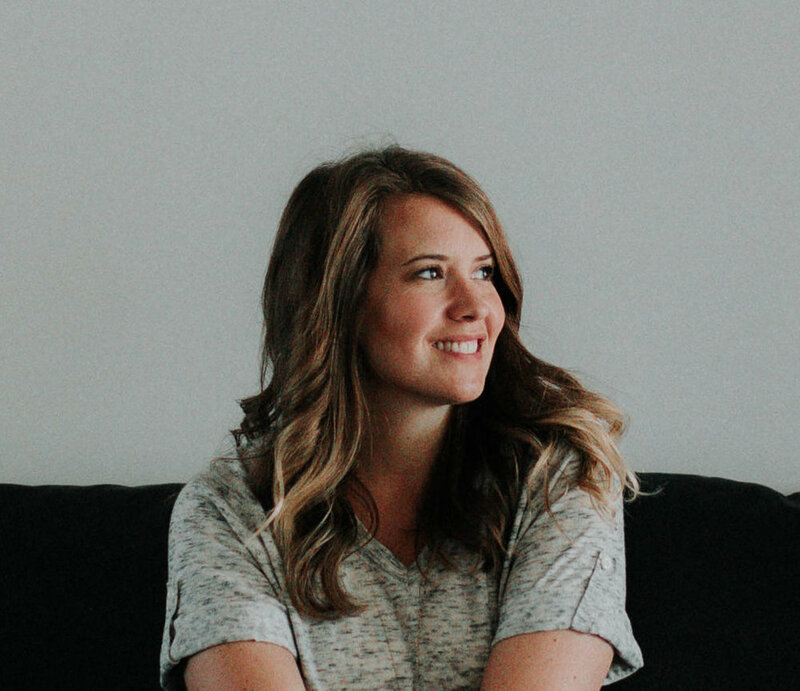 Entrepreneurs I meet, not just interior designers, but really with everyone running their own business, I get the feeling that they're looking for that magic plan, the secret trick to become successful. Even I feel that way sometimes, that if we could just figure out the right steps, our success would be laid out perfectly. Or it would be easier, that it wouldn't be a struggle. It is why we've become obsessed with other people's successes, why we love to hear the how. As humans we love a story and we learn better from stories than just the facts. Tell me the story of how spending money on advertising on radio didn't work for your business and I am much more likely to understand than just saying, "don't advertise on radio". I received feedback from the participants of the last The Golden Blueprint that they'd like to hear more anecdotes and stories of the how & why. So I am working on incorporating those into the course. But what must be noted, is that the how & why for me is different from the how & why for you. In The Golden Blueprint I don't tell you what to do, I provide the tools and knowledge for you to do it yourself. There is no magic plan or perfect steps. I provide the blueprint and you create your own success. Which brings me to how I think anyone can be successful. To be successful, you must work hard. To be successful you must schedule time to work on your business and not just in the day-to-day. To be successful, you must put what you know into practice. Without doing these things you are just wishing, hoping, and dreaming about success.